Wishes poured in for the new parents and the baby boy after the cricketer announced the news on social media. 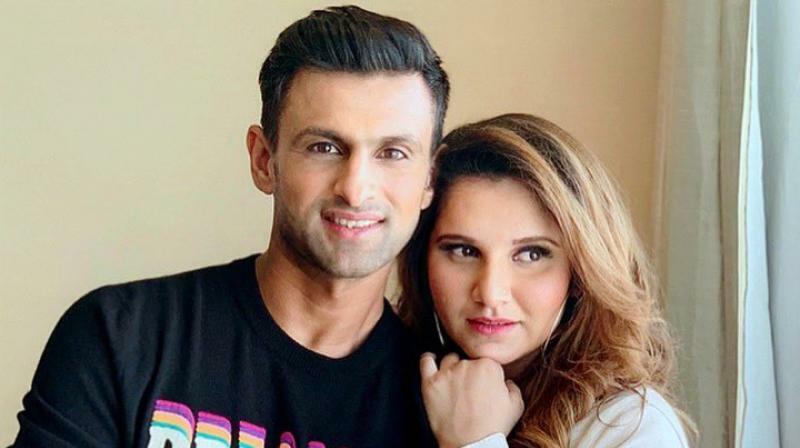 Hyderabad: Sania Mirza, Indian tennis ace, and Shoaib Malik, former Pakistan cricket team, skipper were blessed with a baby boy. Shoaib took to Twitter to share a delightful news. “Excited to announce: Its a boy, and my girl is doing great and keeping strong as usual #Alhumdulilah. Thank you for the wishes and Duas, we are humbled 🙏🏼 #BabyMirzaMalik,” wrote the cricketer. Farah Khan, filmmaker and choreographer and Sania's friend, took to Instagram while Shoaib's manager and agent Ameem Haq wished the duo on Twitter. Wishes poured in for the new parents and the baby boy on Twitter with the likes of Shahid Afridi.